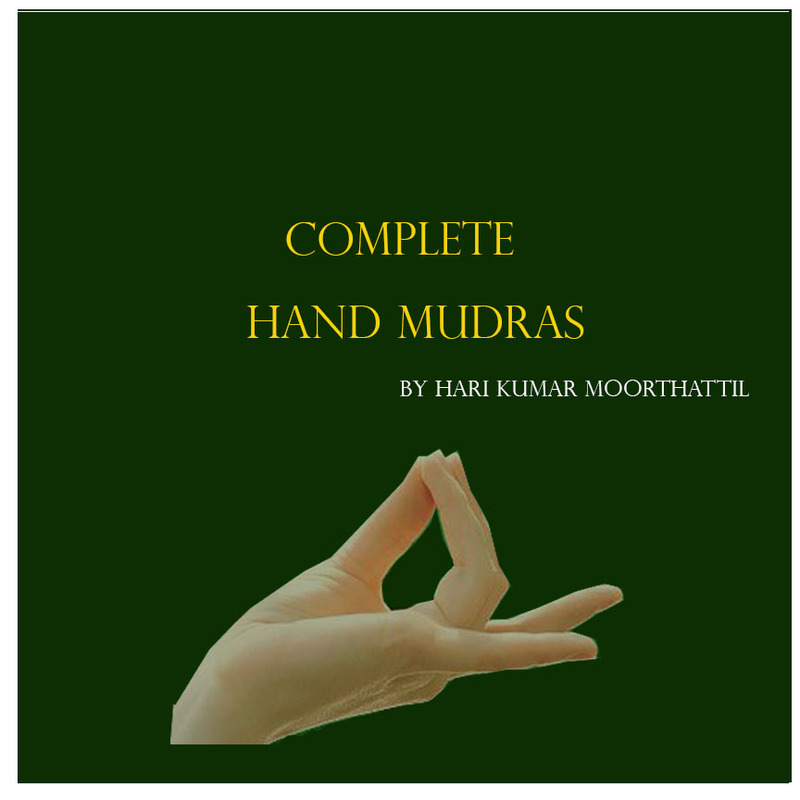 Back mudra is especially beneficial for back pain. 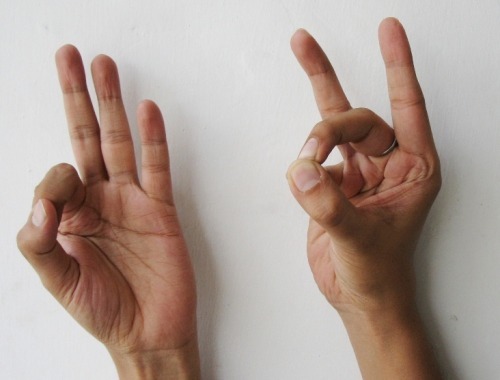 It’s excellent when you have strain due to heavy work or wrong posture. 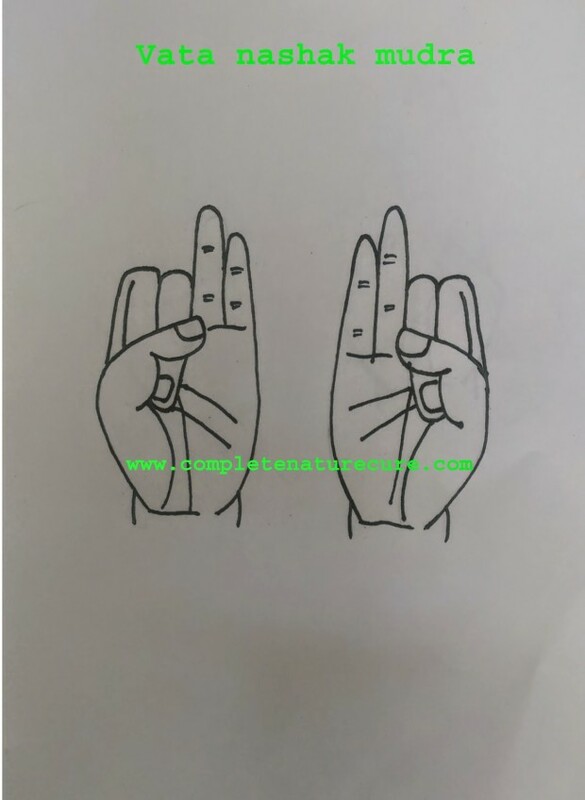 Right hand: Join the tips of thumb finger, middle finger and little finger and extend remaining finger. 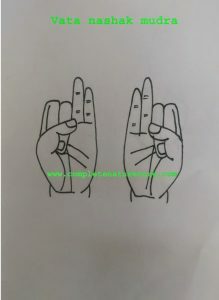 Left hand: Join the tips of the index finger and thumb finger. 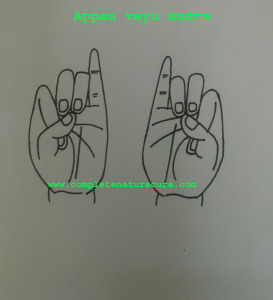 Do back mudra for five minutes thrice a day or whenever you have a pain in your back. 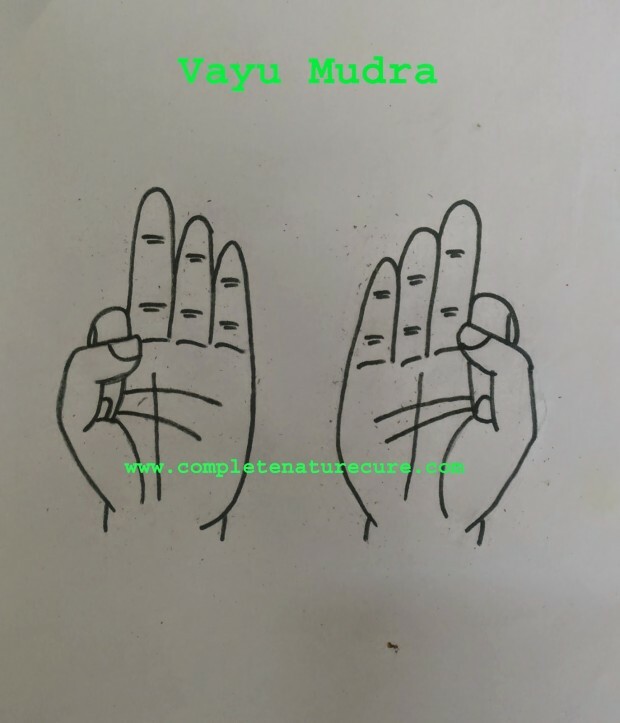 All the pains are caused due to vitiation of Vata humor by decreasing Vata element within the body you can overcome a backache. 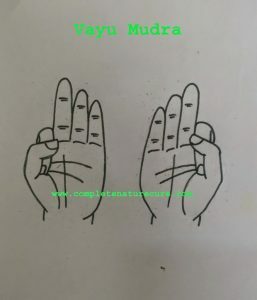 Vayu mudra, Vata-nashak mudra, and Apan-Vayu mudra are very much beneficial for this condition.